“We’re so thrilled to have her leadership,” said Kerry Washington, actress and founding member of TIME’S UP. 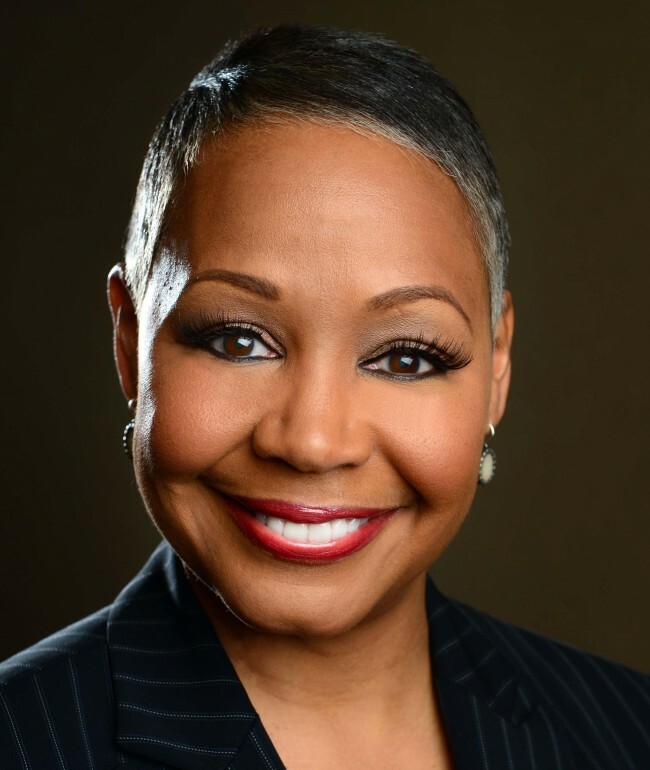 Lisa Borders has been tapped to serve as the first-ever President and CEO of the organization Times’s Up, which was launched by a group of women in the entertainment industry on January 1, 2018. The organization represents women across all economic backgrounds to ensure that all women have safe, fair and dignified work, and Borders will lead the organization’s work to help transform meaningful and institutionalized change across culture, companies and laws. With a background that includes years of experience in operations, marketing, government relations and public service, she served as President of the Women’s National Basketball Association (WNBA) where she was responsible for developing the vision for the WNBA and overseeing the league’s day-to-day business and basketball operations. Under Borders’ leadership. Prior to the WNBA, Borders was Vice President of Global Community Affairs at The Coca-Cola Company and Chair of The Coca-Cola Foundation and served as Vice Mayor of Atlanta and President of the Atlanta City Council. She also serves on the Advisory Board for the Association of National Advertisers’ #SeeHer initiative, which strives to ensure the positive portrayal of women and girls in media. Borders supports the #SheIS movement along with Commissioners of several women’s professional sports leagues in the USA and Canada and chairs the Borders Commission for the United States Olympic Committee (USOC). “The pursuit of safe, dignified and equal treatment in the workplace as a solution to the abuse of power is a mission that can be fulfilled. With Lisa’s skills and leadership, TIME’S UP is now in the best position to achieve what we all started – to create a more positive future for workplace culture and a more powerful network for working women of all kinds,” said Shonda Rhimes, CEO of Shondaland, seed funder of TIME’S UP and member of the TIME’S UP President and CEO Search Committee. “Last November, we received a letter from 700,000 farmworker women, of Alianza Nacional De Campesinas, that helped put our own pain and anger into shared solidarity and context. While TIME’S UP was born in the entertainment industry, this work has always been about prioritizing the safety and equity of all women everywhere– regardless of race, religion or background – in the workplace and in their daily lives. Lisa will help us ensure that this isn’t a moment that passes us by. We’re so thrilled to have her leadership,” said Kerry Washington, actress and founding member of TIME’S UP. Time’s Up works with coalitions of women in industries including advertising, entertainment, healthcare, press, tech and music and connects those who experience sexual misconduct including assault, harassment, abuse and related retaliation in the workplace. Since launching in January 2018, more than 3,500 women and men from all 50 states have been connected to its legal resources.